Boschendal, one of South Africa’s most iconic wineries, has secured twelve awards at the prestigious International Wine and Spirit Competition 2016 including ‘Gold Outstanding’ for the Boschendal Elgin Chardonnay 2014 as well as two ‘Silver Outstanding’ for the 1685 range of wines. The Gold Outstanding Award, one of only 9 of these exclusive awards bestowed on South African wines, pays tribute to the effort put in by Boschendal’s young cellar masters who meticulously balance traditional wine making techniques with modern innovation to produce award-winning classic wines exported around the world. The Gold Outstanding 100% Chardonnay which forms part of the Boschendal Appellation Series (Elgin range) is singular in its expression of the pristine geographical nuances and unique character typical of its cool climate vineyard origins. Expressive grapefruit and Golden Delicious apple aromas detailed with graceful lime blossom, frangipani and white truffle aromas lead to a generous palate with citrus fruit purity, hints of oak and signature minerality. The grapes for this Chardonnay came from unirrigated vineyards on mountain slopes of well-drained, rocky Bokkeveld shale soils distinguished by a layer of clay just a stone’s throw away from the Atlantic Ocean. Cooler than average days and nights meant slow ripening of these low-yielding blocks, producing all the hallmark characteristics of Elgin’s cool-climate terroir. The additional eleven Boschendal wines awarded at the IWSC this year include: Silver Outstanding for the 1685 Shiraz Mourvèdre 2014 and 1685 Shiraz Cabernet Sauvignon Blanc 2014, Boschendal Brut NV Silver for the 1685 Chardonnay 2015, 1685 Merlot 2014, 1685 Sauvignon Blanc 2015, 1685 Shiraz 2014, 1685 Shiraz Mourvèdre 2014, Elgin Sauvignon Blanc 2015 and Jean Garde Chardonnay 2016. 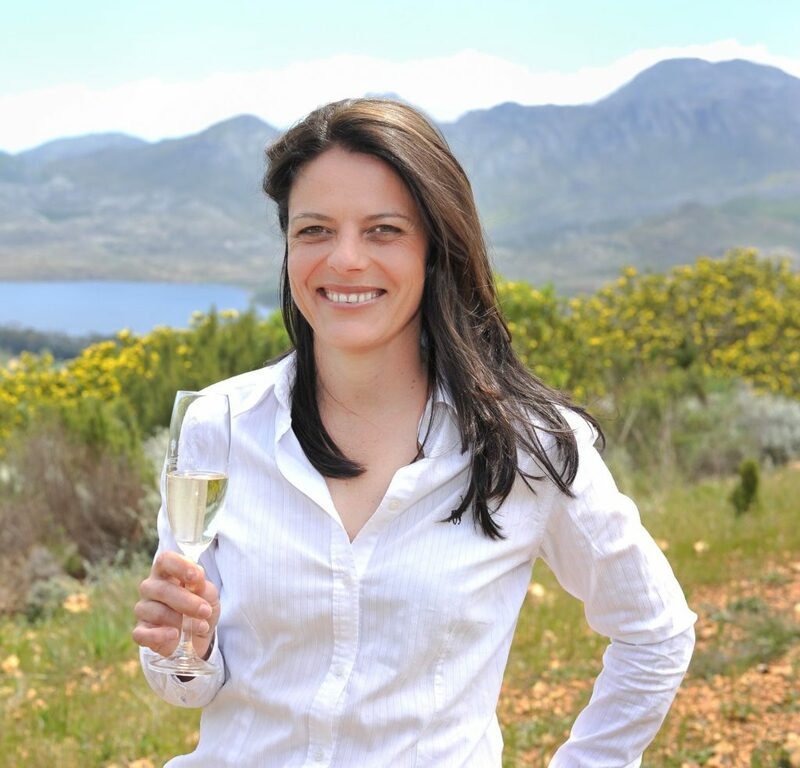 “The International Wine and Spirits Competition (IWSC) is meticulously judged and it is an honour for Boschendal wines to take home no less than 12 awards from this esteemed international wine show.” says Shirley van Wyk, Marketing Manager at Boschendal. The Estate also secured four awards at the The Michelangelo International Wine & Spirit Awards announced last week, including two ‘Grand d’Or’ (Double Gold) awards for the Boschendal 1685 Shiraz 2014 and Boschendal De Werf 2013 wines. Boschendal’s young winemakers, Lizelle Gerber – White Wine and Cap Classique maker and Richard Duckitt – responsible for the Red Wines, count amongst a group of visionary South African wine makers who continually produce wines of increasingly superior quality. 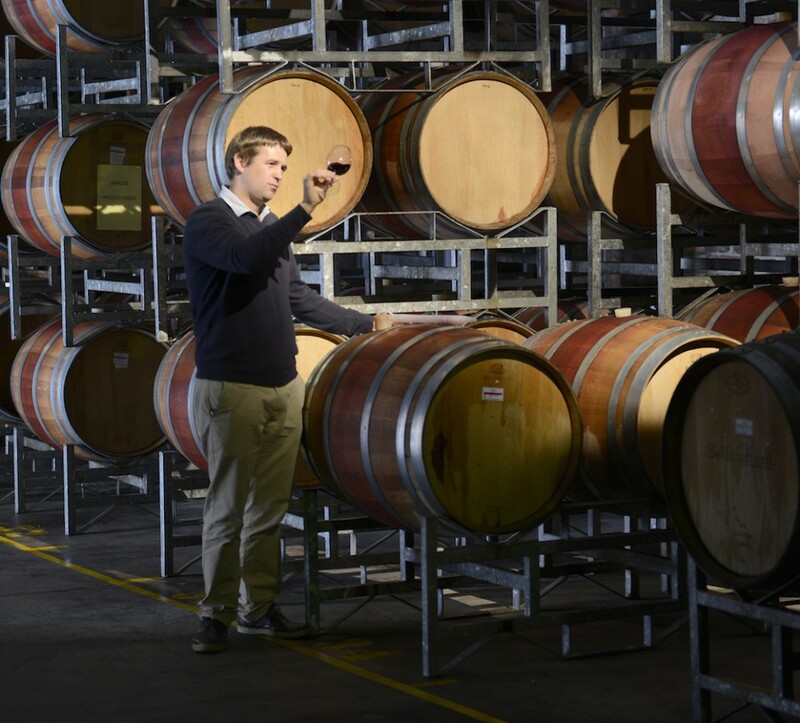 They are encouraged to experiment creatively in the cellar to produce premium wines of modern sophistication. The Boschendal De Werf 2013 is special barrel selection aged in 50% new and 50% second fill French oak barrels is a blend of 37% Cabernet Sauvignon, 32% Cabernet Franc, 13% Merlot, 13% Petit Verdot, 5% Malbec. Only the 15 best barrels from all five Bordeaux varietals were selected and carefully blended to bring forward the best of each variety. This wine is available only at the Estate. The ‘Grand d’Or’ winner The Boschendal 1685 Shiraz 2014 is a 100% Shiraz which displays unique characteristics typical of the variety of soils on high-quality vineyard sites around Stellenbosch, Elgin and the Swartland. Expressive deep black fruit and riper vintage fruit expression with pepper spice is detailed with richness and juiciness, a round, integrated fruit core and silky ripe tannins. This Boschendal Shiraz shows elegant freshness and length with lingering fruit on the finish.